Interested in joining? �Click here for our membership brochure. �We’d be glad to have you! We are always looking for new members. 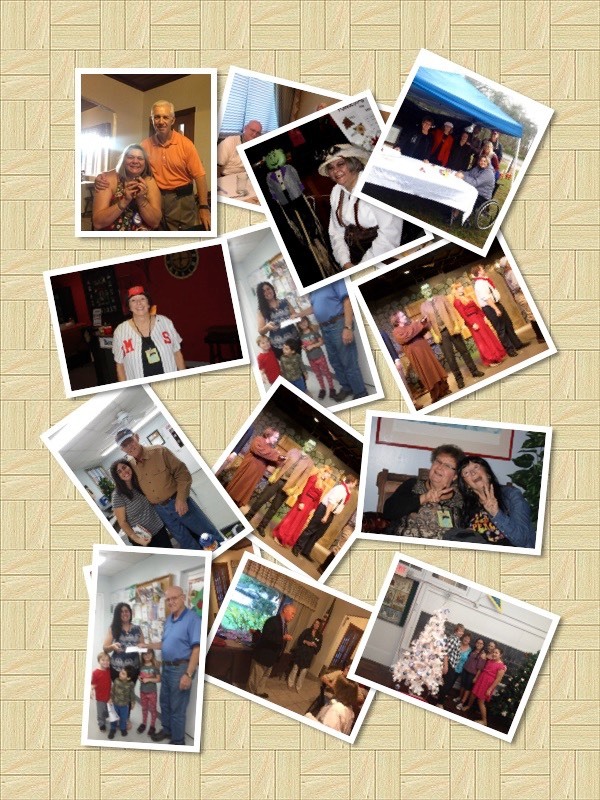 �Come visit us and see what allt he fun is about. 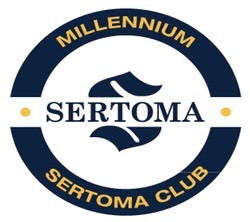 Founded in 1912, Sertoma is the third oldest civic service organization.�Sertomans total about 11,000 members in clubs throughout the United States.�Every year Sertoma clubs raise more than $20 million for community needs. Through these projects, as well as grants and scholarships, Sertoma clubs return those funds to their respective communities.�Sertoma’s primary service project is assisting the more than 50 million people with speech-language and hearing disorders.